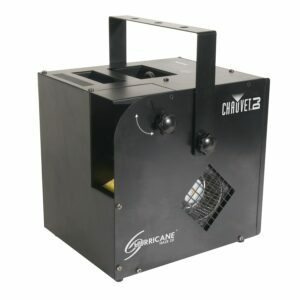 Hurricane 1800 Flex offers DMX control with adjustable 180-degrees angles. 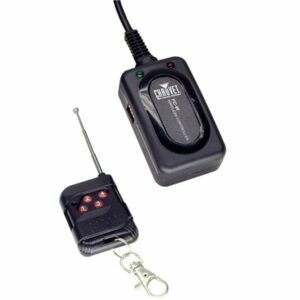 A wired timer remote (FC-T) is a standard feature; a wireless remote (FC-W) is also available. 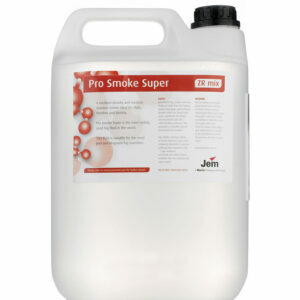 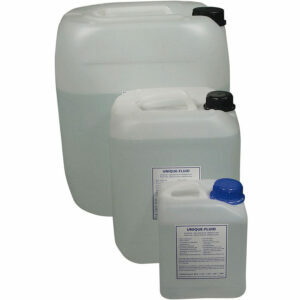 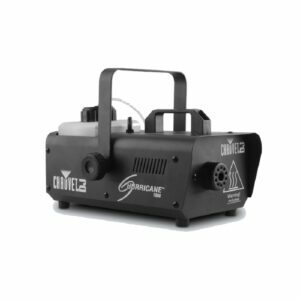 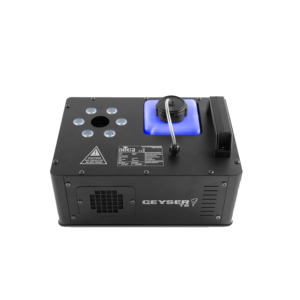 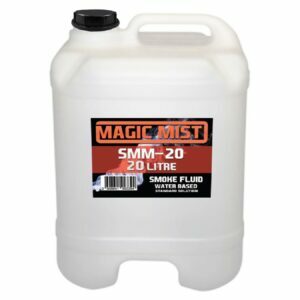 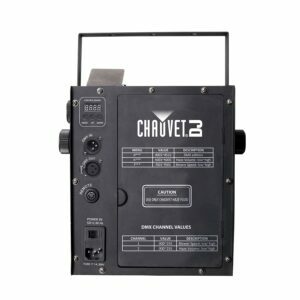 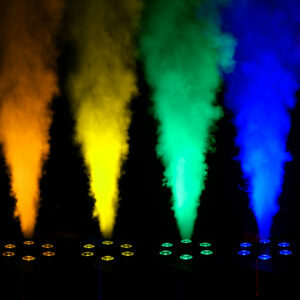 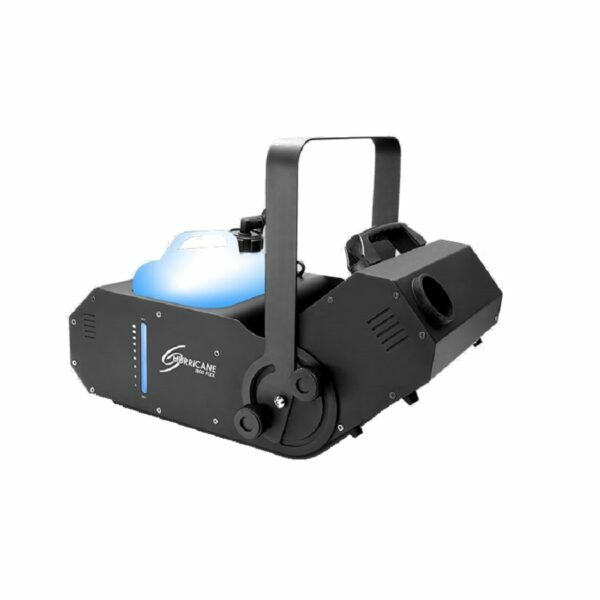 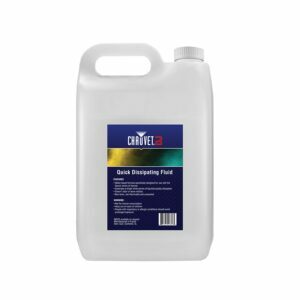 This water-based fogger also comes with a low fluid indicator and automatic shut down, and works with water-based Fog Juice and Platinum Fog Fluid to fill a venue within minutes.